Elegant rooms, championship golf, spa, weddings and events. 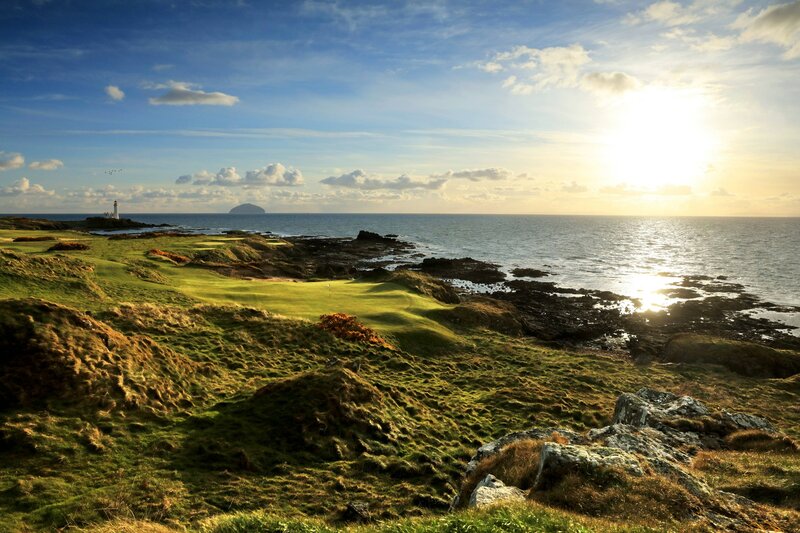 Trump Turnberry, a Luxury Collection Resort and winner of the Scottish Hotel of the Year 2018, enjoys a spectacular coastal setting with breathtaking views of Isle of Arran, Ailsa Craig and the Irish Sea. Surrounded by Scotland&apos;s most beautiful scenery, every visit is unforgettable. Exquisite accommodations are available in our magnificently restored hotel, many with ocean views. Our luxuriously appointed rooms include Deluxe Ocean View Rooms with elegant décor, as well as comfortable eight bedroom Villas and two bedroom self catering apartments which are all suitable for families. Indulge yourself at our award-winning spa or experience exhilarating outdoor activities at Turnberry Adventures or horse riding. 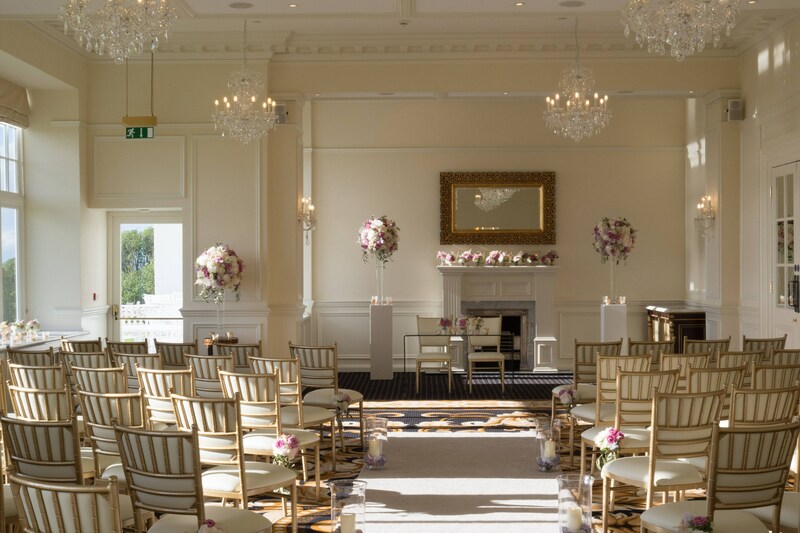 Turnberry is the perfect venue for weddings, corporate events and meetings with our exceptional event spaces. Enjoy world-class golf on the Championship Ailsa course, a round on the King Robert the Bruce or enhance your golf skills at The Golf Academy. Where could they find such a glorious combination of picturesque grandeur by land and sea? Every mile, there was some hallowed spot, immortalised by the heroism of Bruce or the genius of Burns. Opening Day 17th May 1906. Sunday evening. The shadows lengthening, casting towering shapes across the undulating green. A hush descends on the gallery. They know they have witnessed one of the most momentous days in the history of golf: a single putt is left and the 1977 Open Championship reached a stunning climax on the sun drenched Ailsa course. 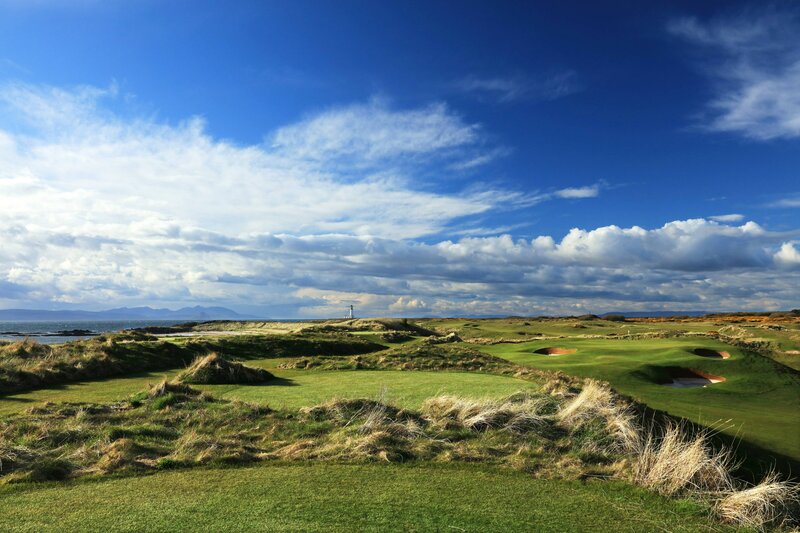 Home to the iconic Ailsa, an Open Championship course four times over, Trump Turnberry, winner of Golf Hotel at Scottish Hotel Awards 2018, offers one of the world&apos;s great golfing experiences. It stands as an icon of Turnberry, The Turnberry Lighthouse was built by David and Thomas Stevenson, erected in 1873 on the site of Robert the Bruce&apos;s mediaeval castle, resulting in the saving of many lives. Now a stunning half way house for golfers. One of the most inspired pieces of restoration at Turnberry is the Stevenson Lighthouse situated in the fabled ruins of King Robert the Bruce’s castle. 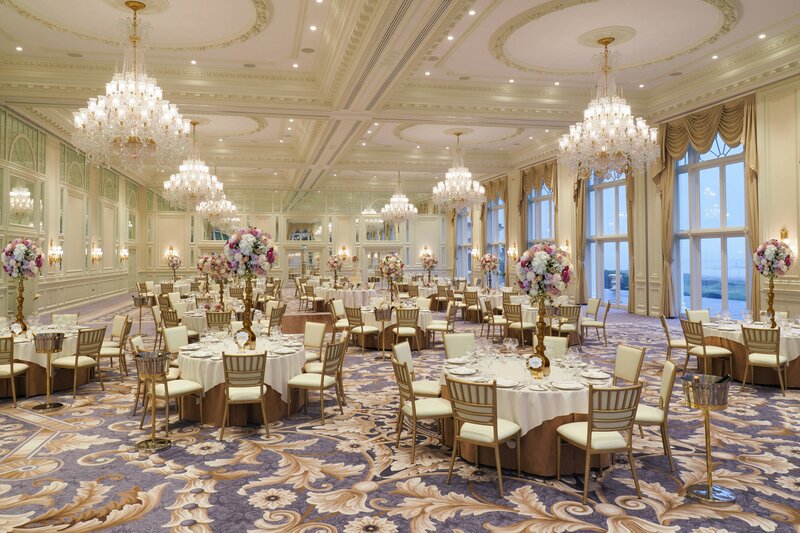 Since 1906, Turnberry has been creating memorable moments in time. It’s time to create yours. From the first glimpse, to the first dance, your wedding day is a collection of new experiences as husband and wife. 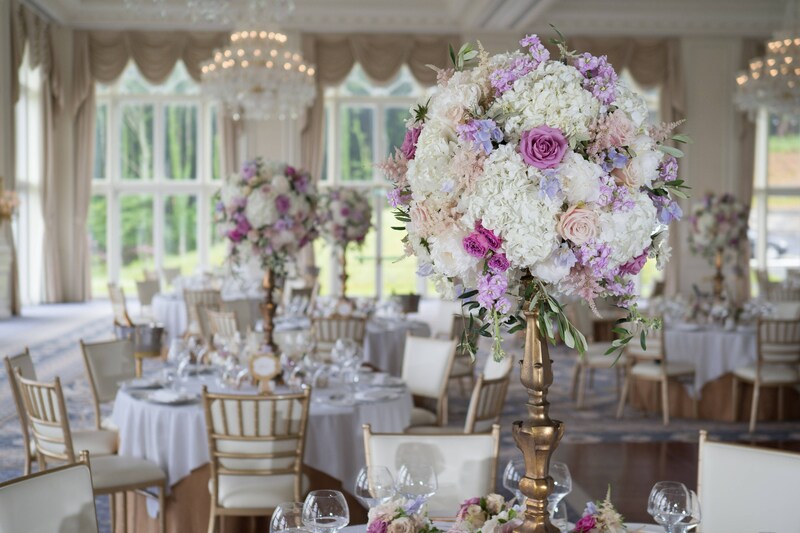 Turnberry is ready to take you beyond your expectation of the perfect wedding day with a selection of beautiful ballrooms, all with breath-taking views and attention to detail that will make this the best day of your lives. From the first glimpse, to the first dance, your wedding day is a collection of new experiences as husband and wife. Scotland is a modern, dynamic country with a rich heritage. Across millennia, the Scots have remained fiercely proud of a landscape where high mountain meets deep loch; and where a thousand islands rise above dramatic seas. Lying on Scotland&apos;s south west coastline, Turnberry&apos;s Ayrshire home is a place of gentle beauty and cultural wealth. Here in the birthplace of Robert the Bruce and Rabbie Burns, the visitor can explore historic ruins, restored castles and fascinating museums, or set sail on a paddle steamer.